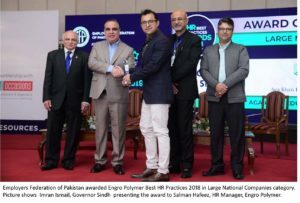 The Employers Federation of Pakistan (EFP) has awarded Engro Polymer with Best HR Practices 2018 in Large National Companies category. 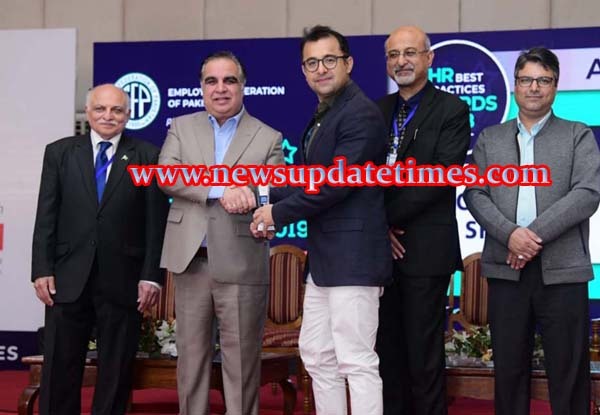 The Employers Federation of Pakistan (EFP) has awarded Engro Polymer with Best HR Practices 2018 in Large National Companies category. 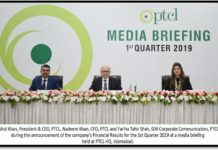 The photograph shows Mr. Imran Ismail, Governor Sindh presenting the award to Mr. Salman Hafeez, HR Manager, Engro Polymer.